A product was given for review for my honest opinion. No other compensation was received. One of essentials on having a toddler is a hand sanitizer. Being out and active with a toddler its always not easy to find a place where you can wash their hands right away. That's why I always make sure I have hand sanitizer with me. To keep me and my son hands clean and germ free at all times. But with the cold season I really hate that hand sanitizer makes my hand dry and even makes it itchy. Im so happy to learn about Mother's Therapy Organics, not only they use ingredients that are organic they also use the most natural alcohol on their Hand Sanitizers so it doesn't dry out your hands. They have a 99.9% germ-kill ratio and uses the purest organic and natural ingredients. As the natural alcohol evaporates, it leaves behind their skin-softening aloe vera-based lotion which becomes infused into the skin so no extra rubbing is required. 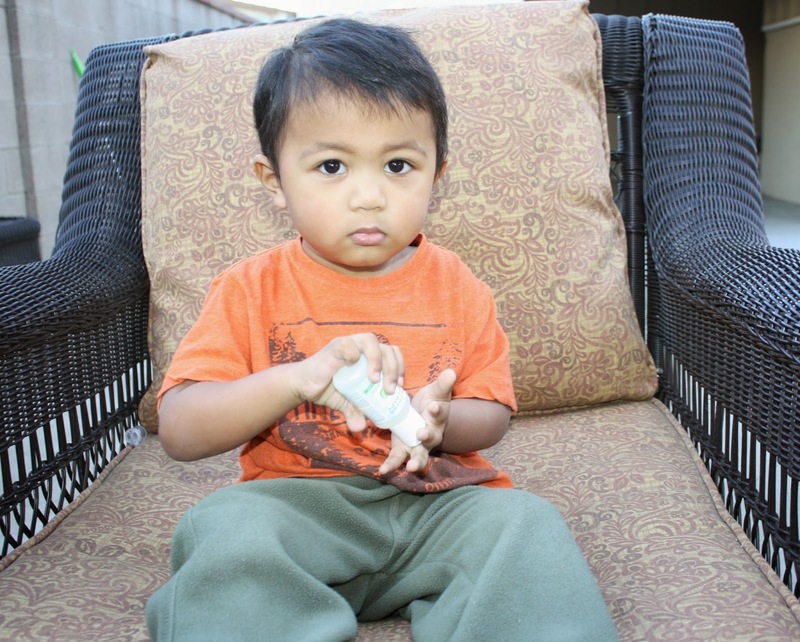 The end result is a non-greasy hand sanitizer that we can used as often as needed without having to worry damaging my little one sensitive skin. For more information about Mother's Therapy Organics full line of product please check out their website here. 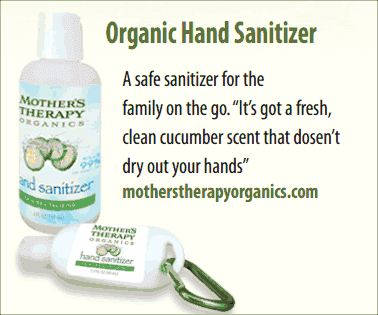 Mother's Therapy Organics would love to give one lucky ready their family pack of hand sanitizer! 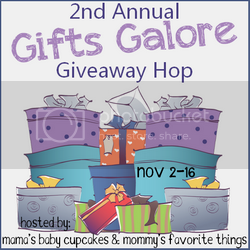 Please use the rafflecopter widget below to enter. Giveaway open to US residents. 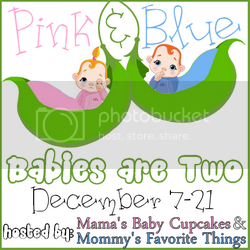 Ends on 11/29/2013. Thank you so much for stopping by! Wishing everyone a great weekend ahead! Yes it is important to having hand sanitizer to keep germs away. You baby so cute. Keep in touch. Oh, dear friend, this is soooo important when we are moms, I came to greet you and wish happy weekend. Your prince is so sweet! It sounds awesome lala! What a great giveaway! I love their packaging and they've really thought of everything. Great review! I definitely need to get some of these!